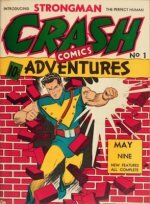 Value of Vintage Comics I Found? 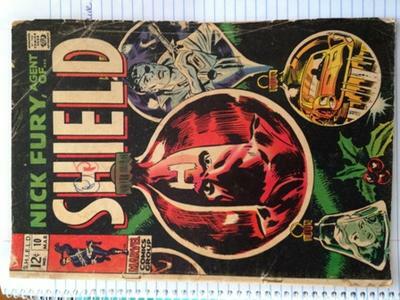 Nick Fury, Agent of SHIELD #10 Value? Editor's reply: Hello Mia, thanks for writing in for a valuation. 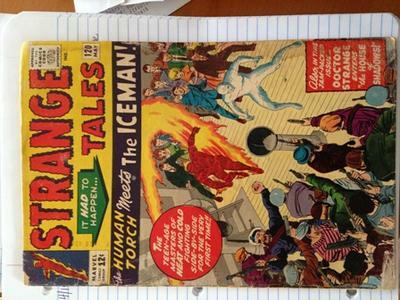 Strange Tales #120 is best known for being the first crossover for Iceman from The X-Men. In perfect condition, it's a desirable, collectable comic. Click to see actual sales of Strange Tales #120 [to see what prices look like at the moment. Unfortunately, yours is not in great shape. I would expect it to struggle to find a home. Describe it as a "reader copy" and put it on eBay at $1 no reserve, and it may go. Nick Fury #10 is not as exciting, even at high grade. Click to see actual sales of Nick Fury #10 on eBay. In the condition yours is -- a genuine reader copy only -- I would expect it to make maybe $5. 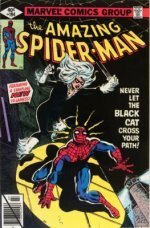 Sorry the news wasn't better, and keep looking for vintage comics! Comments for Value of Vintage Comics I Found?